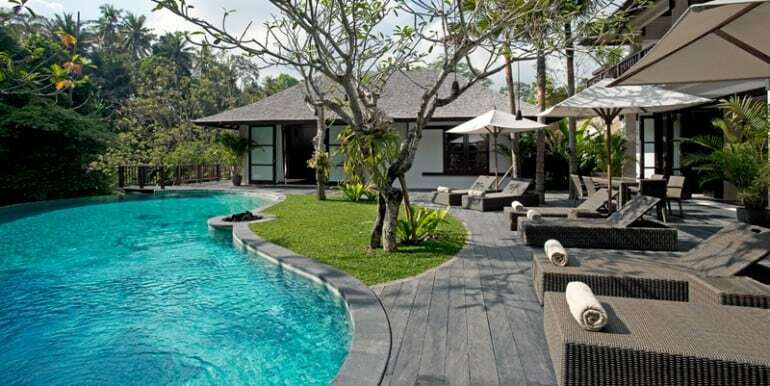 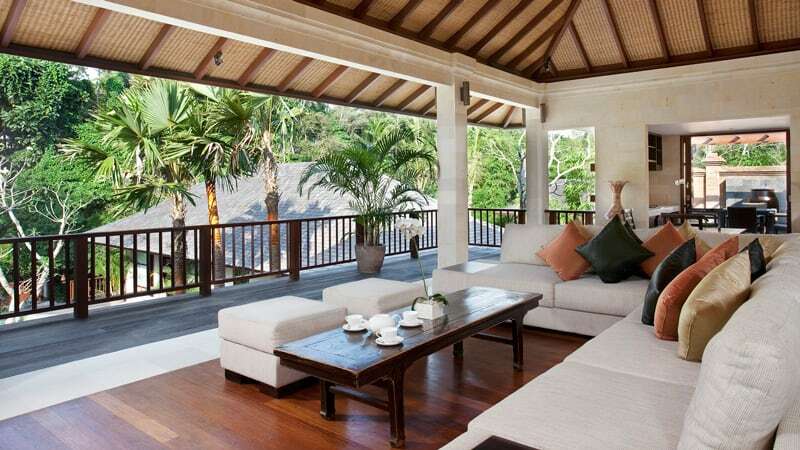 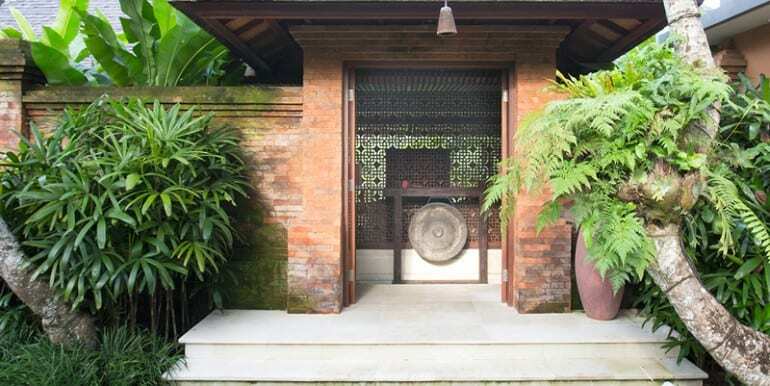 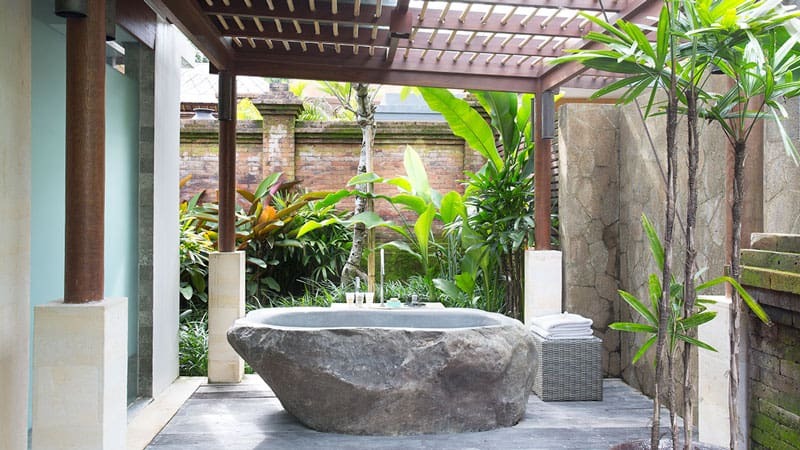 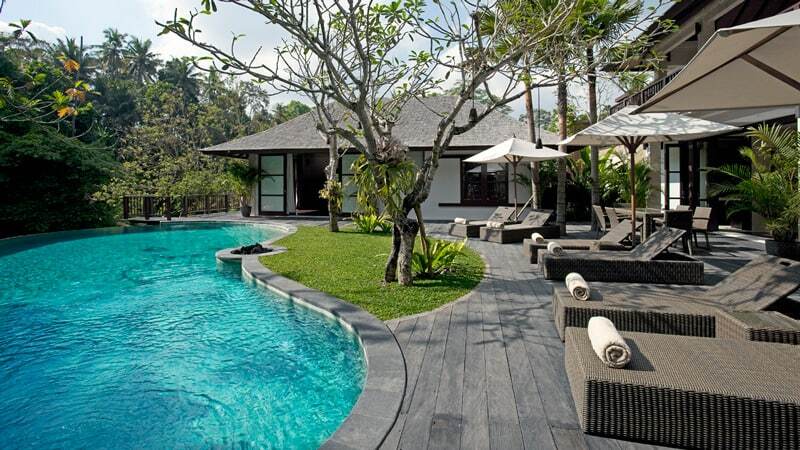 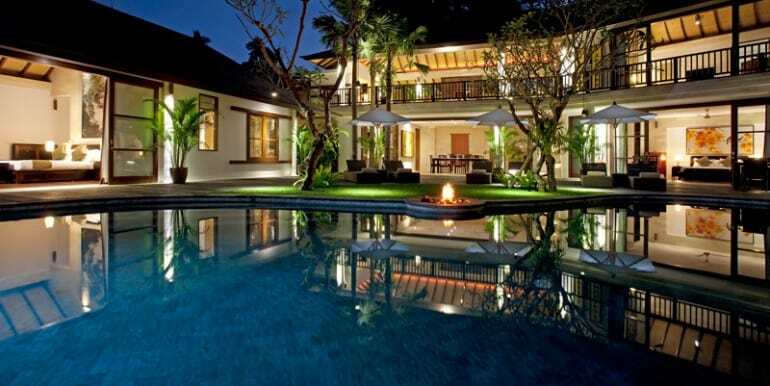 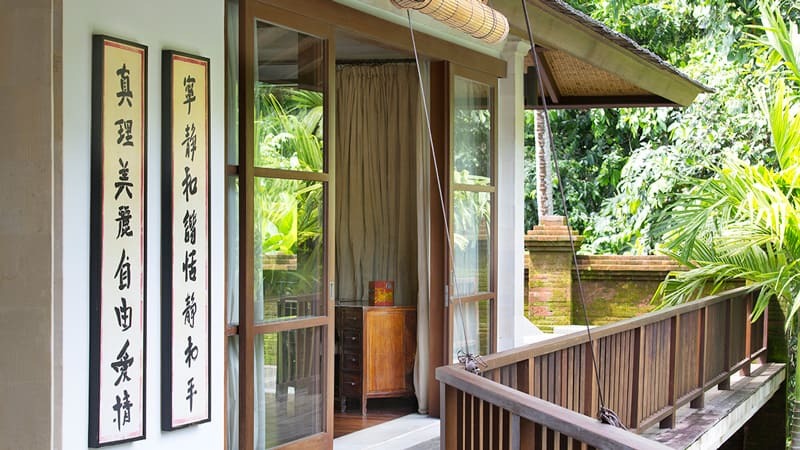 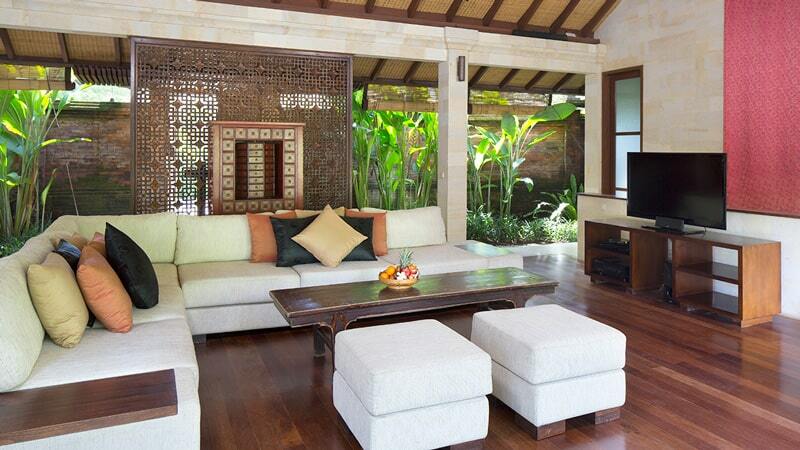 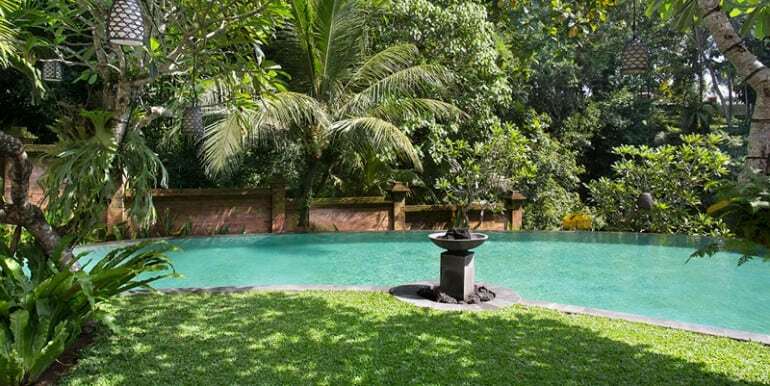 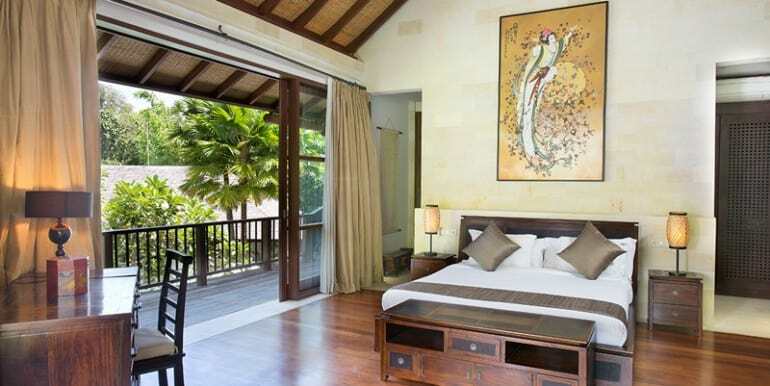 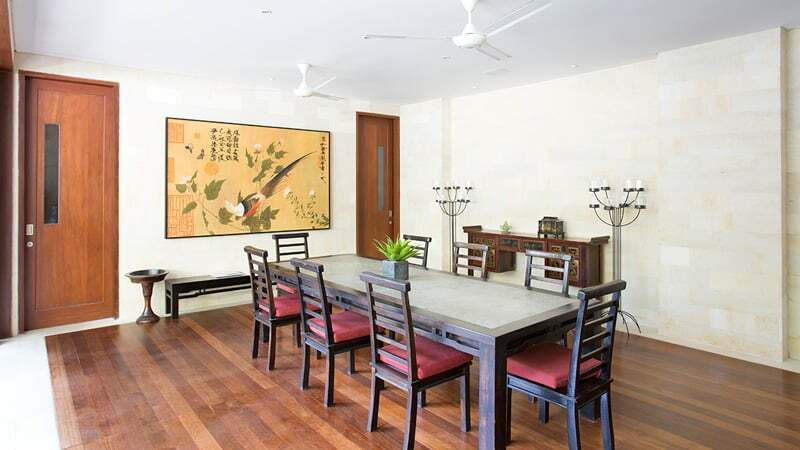 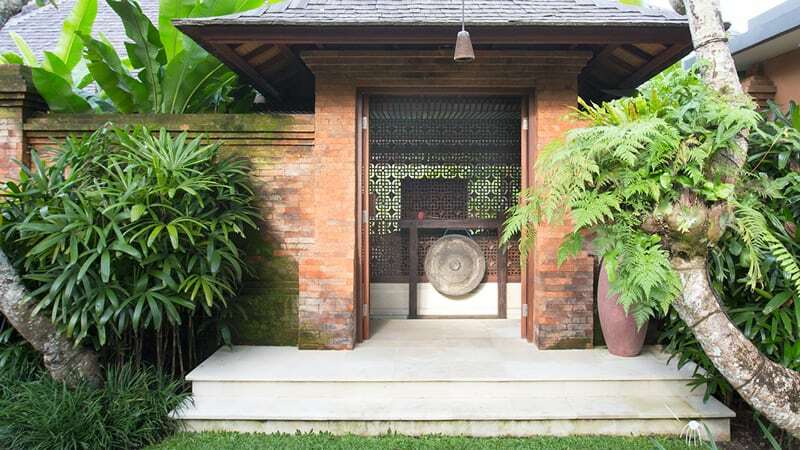 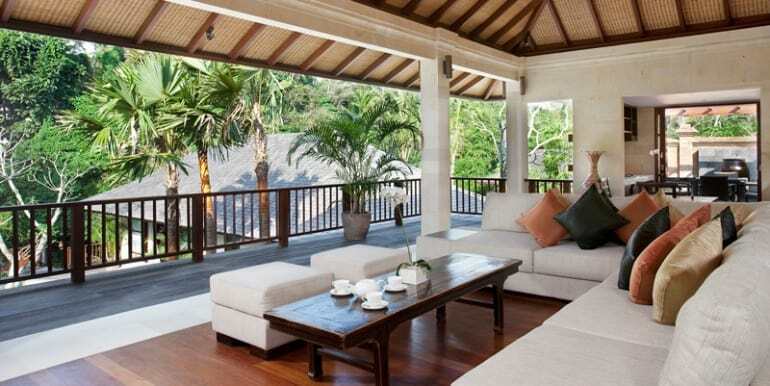 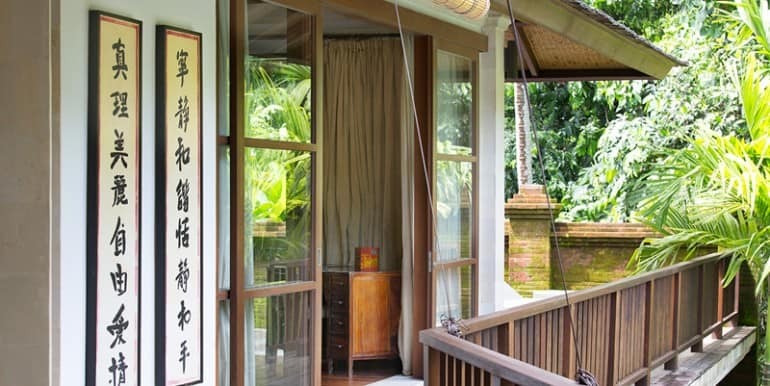 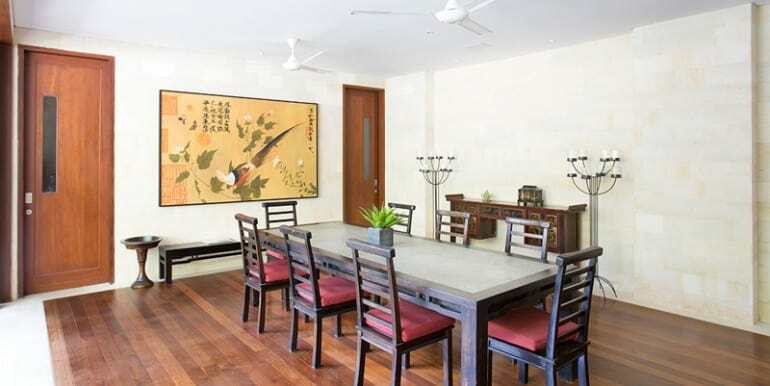 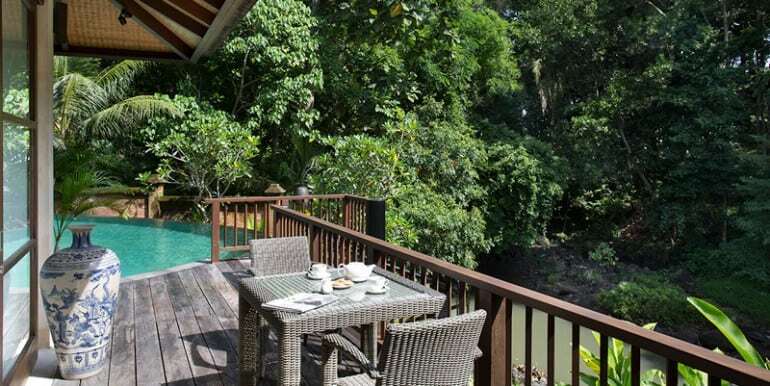 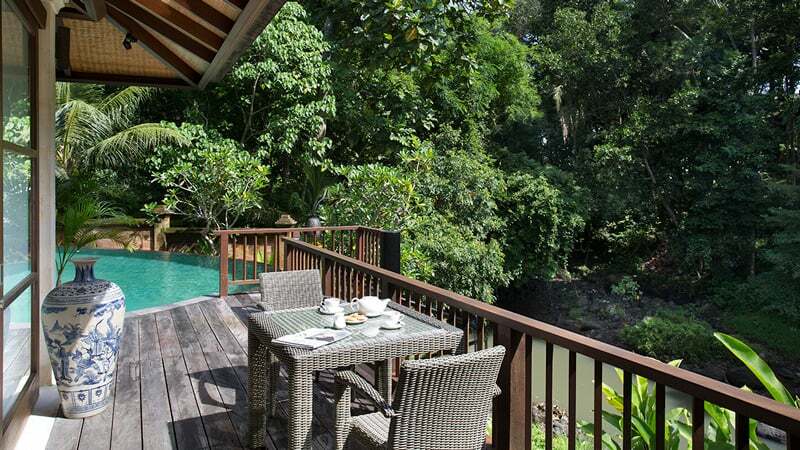 This is an elegant 4 bedroom riverside villa in Tabanan, sitting on lush well-manicured gardens, featuring Chinese themed interior and contemporary architecture. 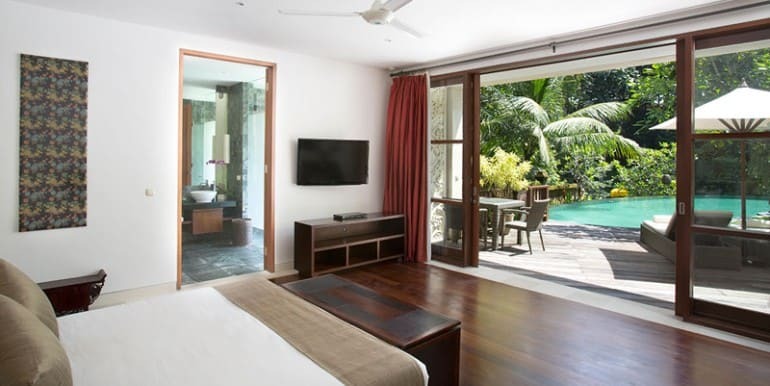 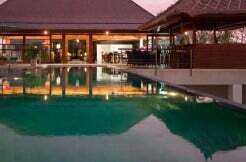 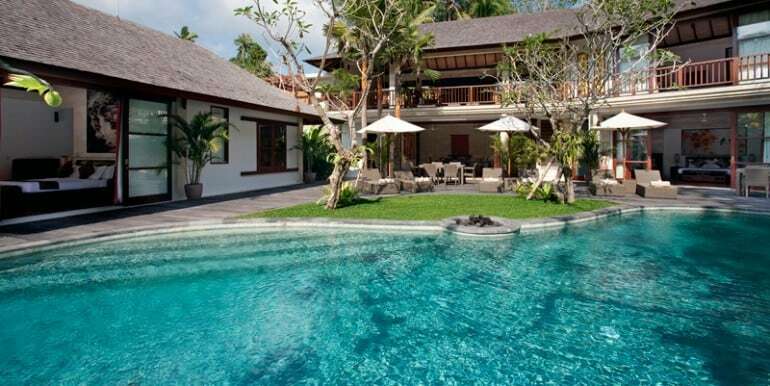 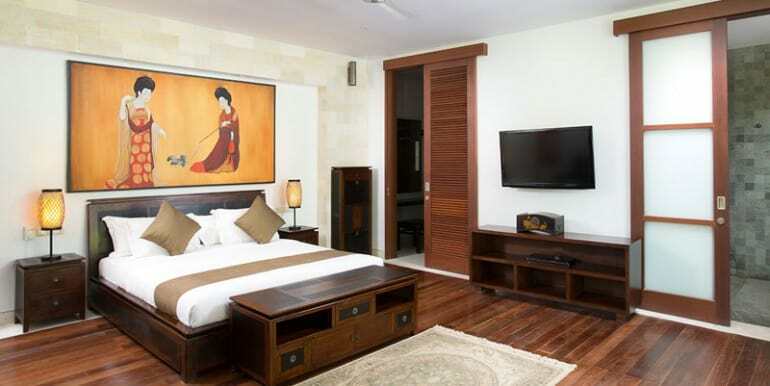 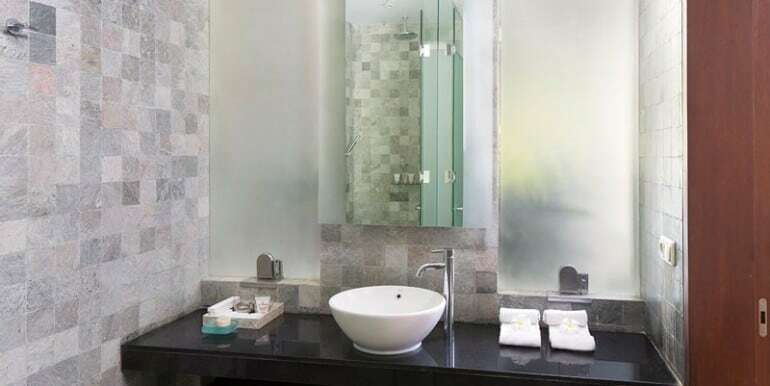 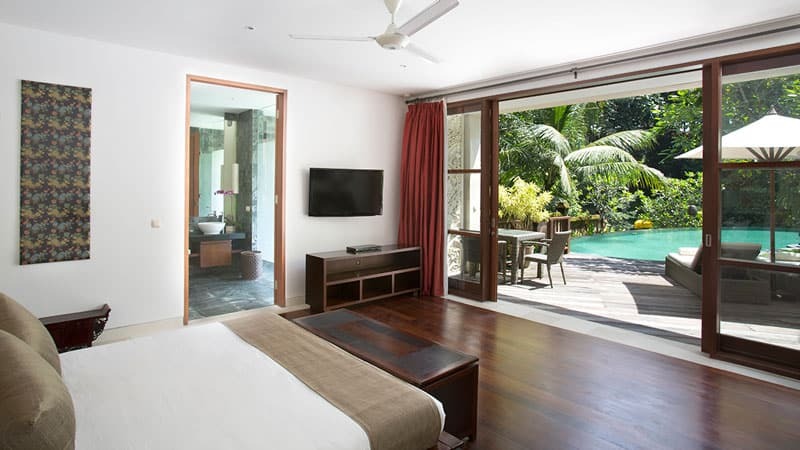 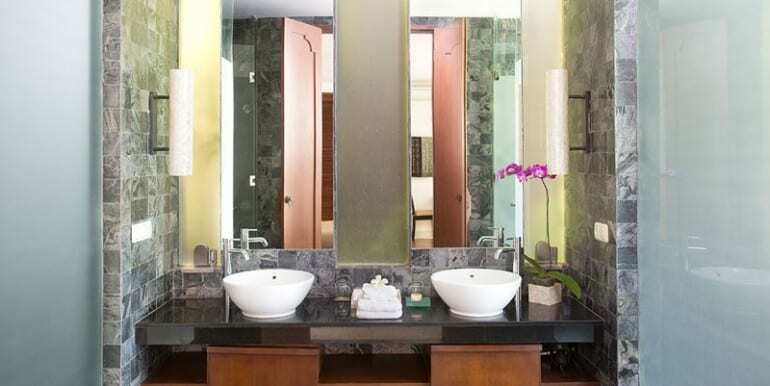 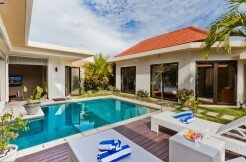 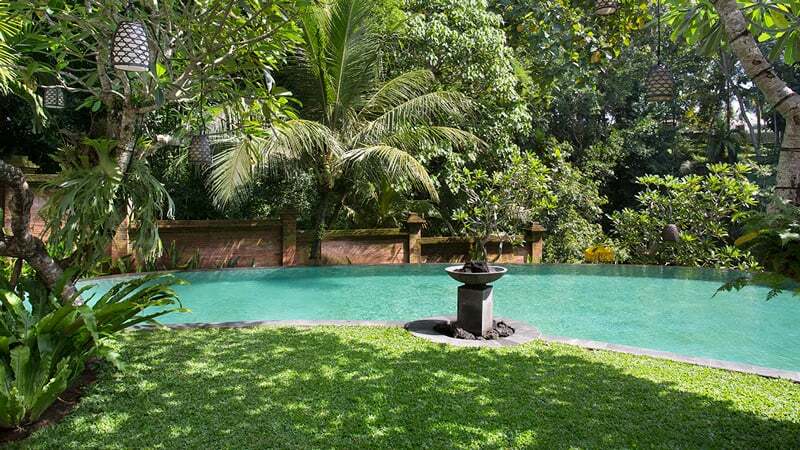 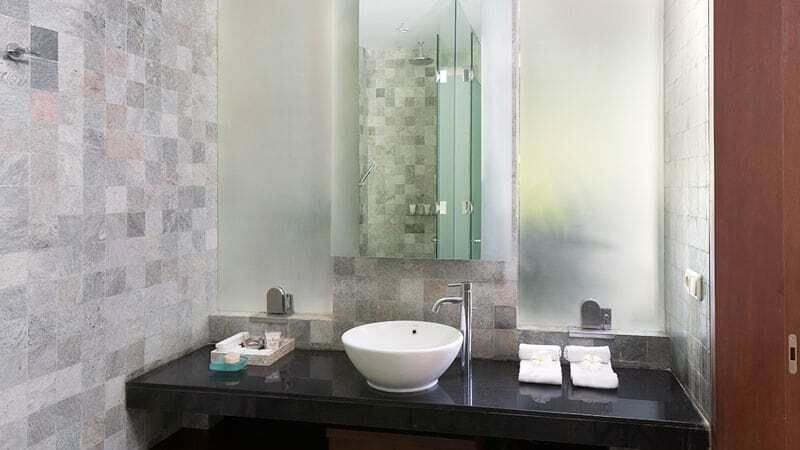 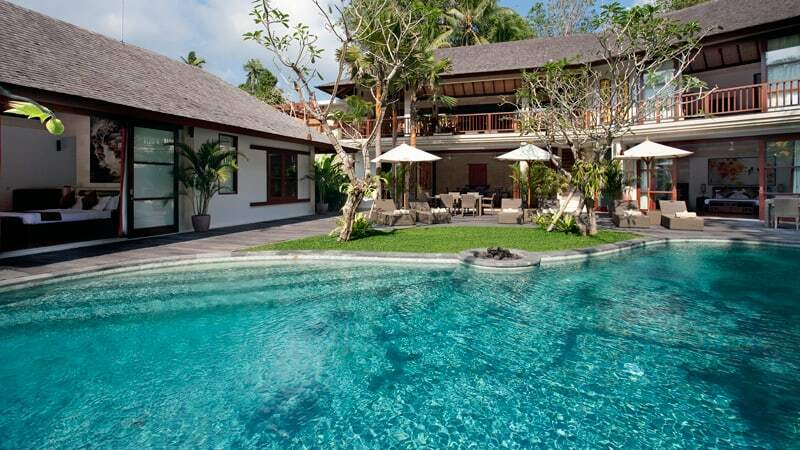 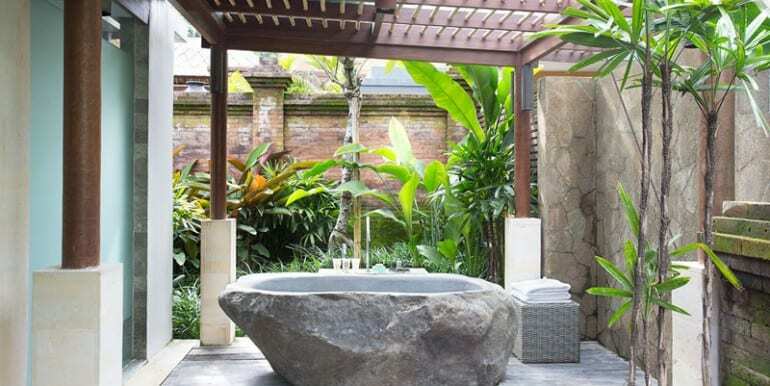 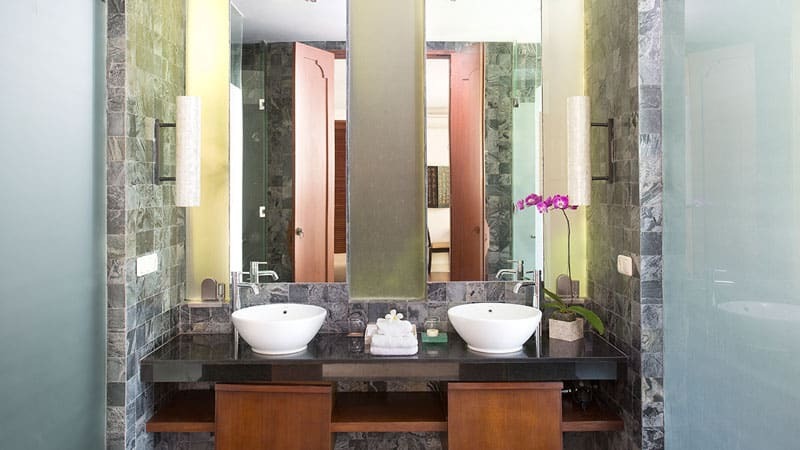 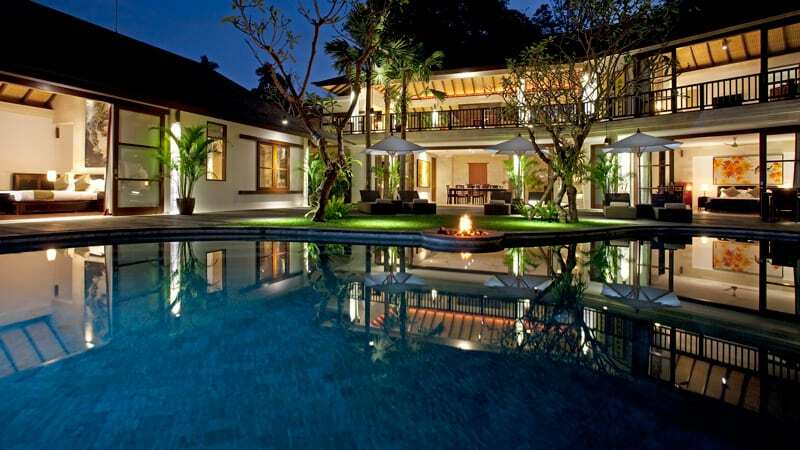 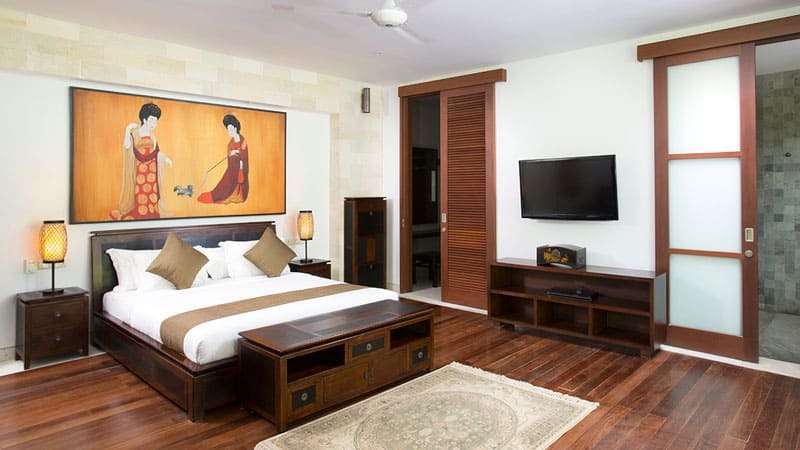 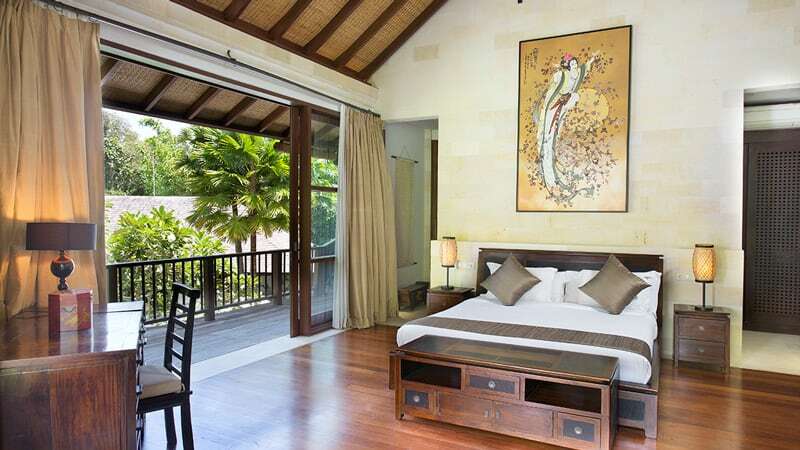 It’s close to the sea temple of Tanah lot, and the Nirwana, Bali golf course, and accords easy reach to Bali’s well known boutiques, restaurants and clubs. 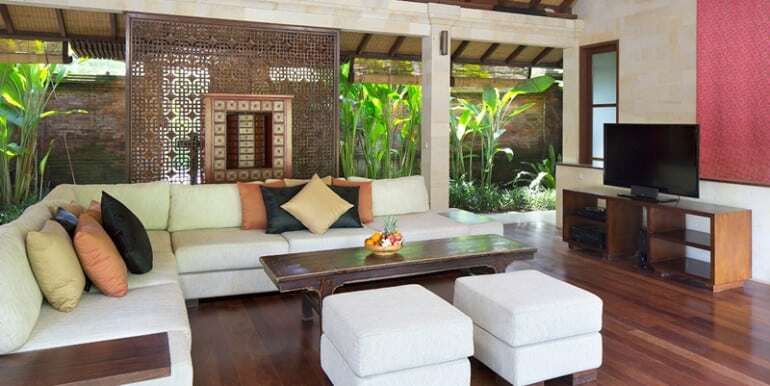 It’s perfect for a family getaway and can be used for events, parties and weddings.